I’m often asked why Citrix? The answer can be a simple vs. complex one, therefore I choose to demonstrate why Citrix through proactive evangelism by recording myself using my Citrix Workspace actively through-out the year, which initially began in 2016 and lead to the original How vs. where I worked from in 2017 video available at – https://twitter.com/lyndonjonmartin/status/949316537021812736. 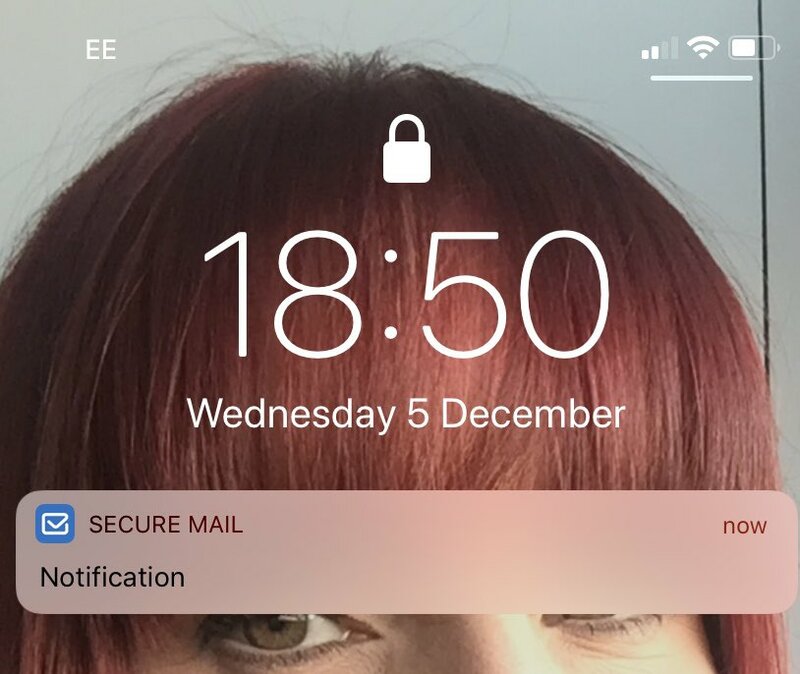 This entry was posted in #myCUGC, Citrix, Citrix Cloud, Citrix Receiver, Citrix Technology Advocates, Citrix Workspace app, Digital Workplace, Digital Workspaces, HTML5 Receiver, ICA Proxy, MDX, MEM, Micro-VPN, Mobile Workspaces, NetScaler Gateway, NetScaler Unified Gateway, Remote Access, ShareFile, SmartAccess, Software-Defined Workplace, Software-defined Workspace, UEM, VDI, Workspace Environment Manager, Workspaces, XenApp, XenDesktop, XenMobile, XenServer on December 24, 2018 by lyndonjonmartin. I am excited its finally available in the Apple app store, and I’m an advocate of Citrix + IaaS + SDWAN technologies. If you are looking to update/upgrade to Citrix Workspace it’s now available on Citrix.com at – https://www.citrix.com/downloads/workspace-app/ which contains download installers for PC, Mac, Linux, HTML5 (clientless) and hyperlinks to the app for each major app store e.g Chrome, Microsoft, Apple and Android vs. search for it in your app store using the search term “Citrix Workspace” from your smart device e.g for iOS https://itunes.apple.com/us/app/citrix-receiver/id363501921?mt=8. The Citrix Receiver to Workspace upgrade on smart device(s) is simple, the app store of your chosen smart device e.g iPhone will notify you of any/all pending mobile app updates and you can simply tap to begin the upgrade as seen in the below short video. I’d like to point out this is my personal bring-your-own (BYO) device so it’s not enrolled into the corporate UEM solution as I consume + access corporate LOB apps when right vs. relevant in emergency scenario’s via my corporate Windows 10 Citrix virtual desktop (XenDesktop), Slack is for the Citrix Technology Advocate (CTA) and iGel Community channels and ShareFile Workflows, Citrix SSO is for testing purposes. Now lets take a look at traditional/current workplace end-points that we consume as when/how within our workspace. The example below depicts me as a Citrix SysAdmin (lets test this prior to a PROD rollout organisation wide) so download the Citrix Workspace app installer from – https://www.citrix.com/downloads/workspace-app/ for your choosen end-point, and be sure to visit eDocs at – https://docs.citrix.com/en-us/citrix-workspace-app.html to check out the deployment configuration options for your organisations supported end-point(s) strategy e.g Thin Clients, CYO, BYO, Corporate issued. What can I do with Citrix Workspace app? Begin exploring the Citrix Workspace app web page at – https://www.citrix.com/products/workspace-app/ to learn about the business outcomes, transformation capabilities now enabled by IT (not just a cost centre anymore) and end-user value + benefits + experience. 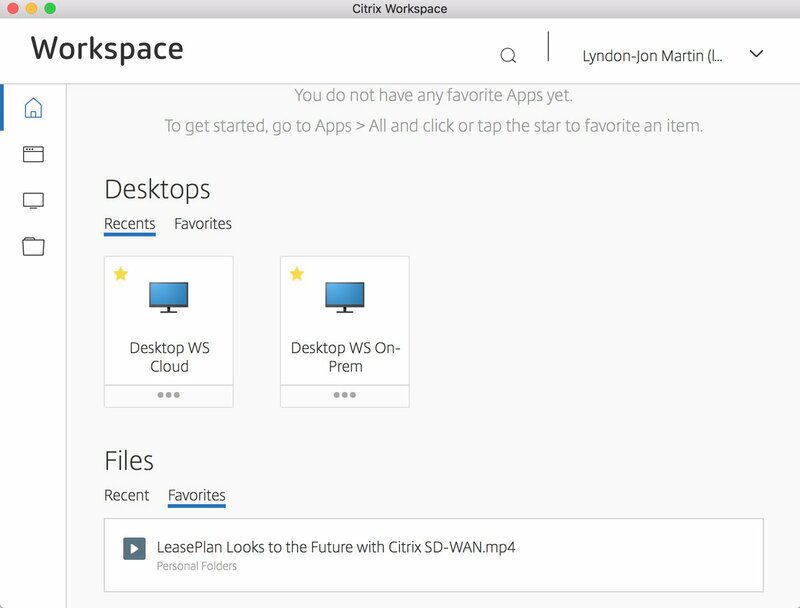 If you are short on time then watch the below embedded video which provides a brief overview in little over a minute, however if you do have time then please read this blog post entitled “Citrix Workspace App – Answers to Your Burning Questions” on Citrix.com – https://www.citrix.com/blogs/2018/06/01/citrix-workspace-app-answers-to-your-burning-questions/ and be sure to read the comments section at the bottom of the blog post. Download the “Citrix Workspace App 1808 Feature Matrix” today at – https://www.citrix.com/content/dam/citrix/en_us/documents/products-solutions/citrix-receiver-feature-matrix.pdf to learn what is vs. what isn’t available e.t.c. This entry was posted in #CitrixPartnerLove, #myCUGC, Citrix, Citrix Cloud, Citrix Technology Advocates, Citrix Workspace app, CTA and tagged Citrix Receiver, Citrix Workspace, Citrix Workspace app, Upgrade from Citric Receiver to Citrix Workspace app, Upgrade to Citrix Workspace app, Upgrading from Citric Receiver to Citrix Workspace on August 22, 2018 by lyndonjonmartin.